Merino Wool Rocks helps you find the merino wool clothes you need, whether to conquer the outdoors or find premium daily wear. 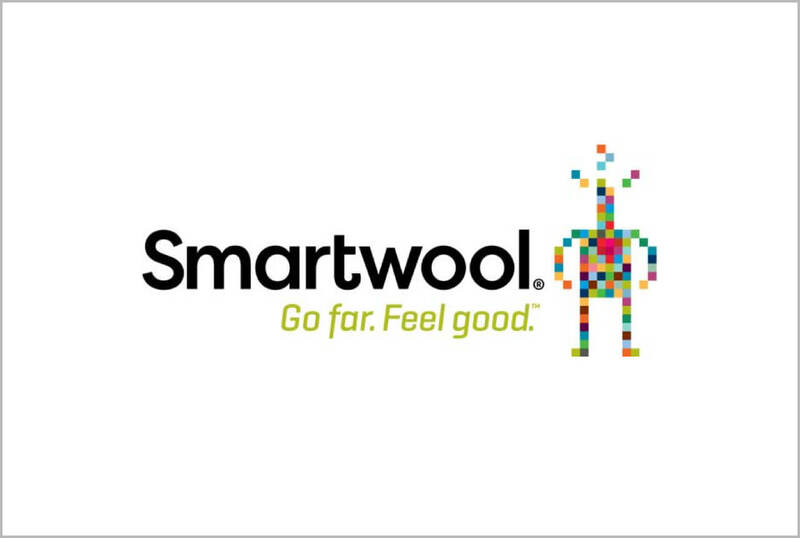 A couple called Patty and Peter Duke founded SmartWool in 1994, right around the same time as Icebreaker. It pioneered the comeback of merino wool clothing after decades of synthetic dominance in the industry. In 2005, Timberland bought out SmartWool and continues it as one of its own brands. What Type of Clothes does SmartWool Sell? SmartWool sells a full range of men’s, women’s and kid’s clothing from hiking gear to sports gear to winter gear. They have less of an emphasis on casual wear or lifestyle wear than Icebreaker has. Where Can I Find Discounted SmartWool Clothing? Sign up for our newsletter to get new reviews and special offers once a month.